The year 2016 is about to end and it’s a good time to share with you the most popular posts of the year. I’m restricting the list to 5 only. Heritage Palace in Naila village. If you haven’t read them, it’s good time to do so. If we are not following each other on Facebook, Twitter, Instagram, Google+ now, it’s good time to do so. You can either follow me through the links below or leave the links in the comment section below, for me to follow you. Makes me yearn for visiting the place! I do wish seeing another excellent posts in the next following year, Arv..
You had a great year! Insta follow done! Each of these is a gem and worth a visit ..your posts are truly inviting replete with beautiful pics…Season’s greetings to you and your loved ones. Great five posts! And the pictures! What a splendid idea to present the five best posts of the year! I have to remember it for my blog next year. Happy New Year, arv! Quite an interesting set of posts there. I remember reading some of them. Year end makes us all a little contemplative. 🙂 Congratulations of completing 2 years of blogging! Hope the new year brings in a lot more travels in and around Jaipur! I’m a little early, I guess. This year, we went for a short break to Pyeongchang (the venue of the 2018 winter Olympics) last weekend. New Year’s will be at home, with the heater on, and movie binging! Haha! We’re really boring. And, it’s snowing here. How about you? 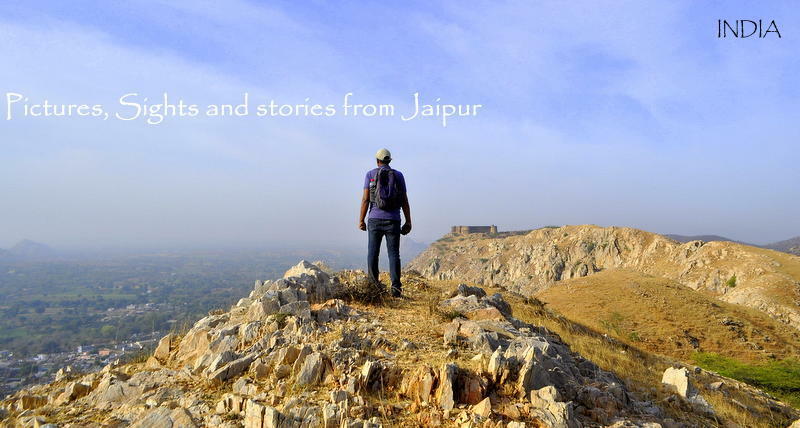 Thanks for this great round up of Jaipur, makes me want to pack my bags. Now to go back and read some of the posts I’ve missed. Previous Previous post: Adios 2016!